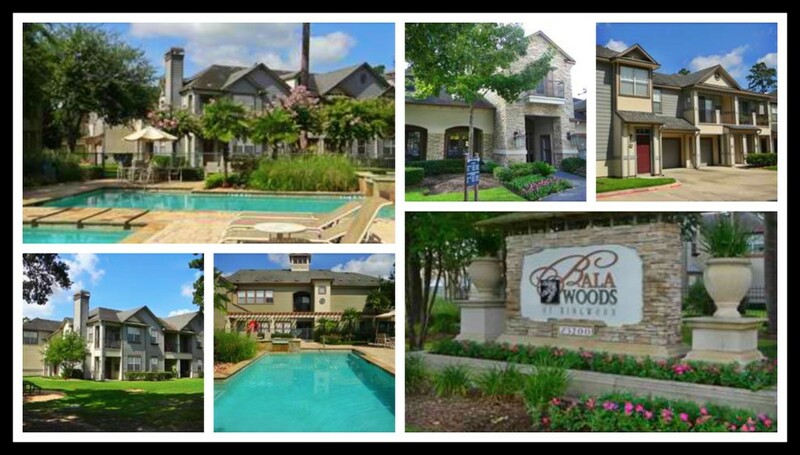 In November, Venterra acquired Bala Woods at Kingwood Apartments, a 262-unit Class A apartment community located in desirable Kingwood,Texas. The property was constructed in 2001 and was built in the “Big House” style. This means each building is only two stories, and the entrance for each apartment unit is conveniently at ground level. Bala Woods Apartments is one of very few properties in the entire Houston, Texas area that features an attached garage for virtually every apartment home! Amenities include all electric kitchens, oval garden bathtubs, washer and dryer connections, garage with private entry, controlled access gates, built in bookshelves, tile entries, and sparkling resort-style pool and heated spa. A big thanks to the Venterra team involved with the purchase. 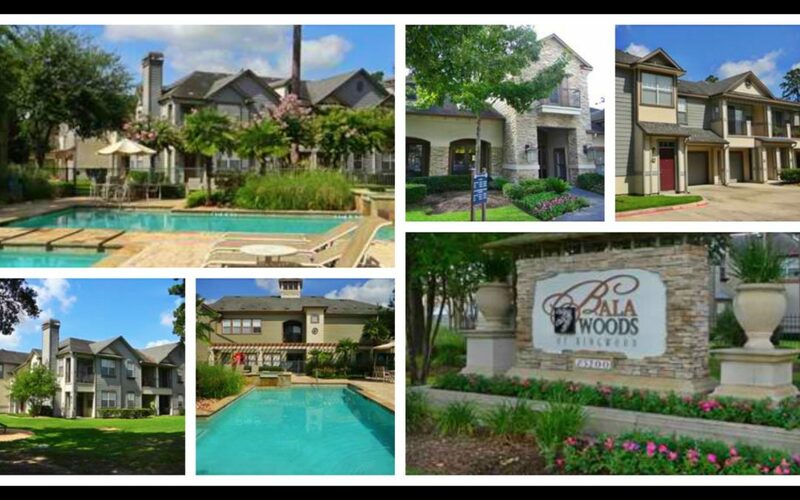 We are currently looking for a Maintenance Manager & Leasing Consultant to join our Bala Woods Apartments team!